Lex Lianos is an award winning, top producing Realtor. He and his team are committed to helping their clients buy and sell houses with the greatest outcome and least amount of stress. Lex’s strong work ethic, multifaceted interests and history of success in all areas of his life have led him to be adaptable, creative, and always striving for the best. After graduating from Boston University with a B.A. in Economics and minor in Business Administration, Lex embarked on an eight-year adventure as a professional musician, appearing on major label album releases, in an MTV music video, appearing in the top 10 on Billboard’s Modern Rock Charts, and touring the US and Europe. Both real estate and music were passions from an early age, and having found success with one, Lex decided to further pursue the other. He joined Metro Realty in Brookline, MA in 1996 and became the managing partner in 1999. Two years later, he was named “Best Realtor” in Boston Magazine’s annual Best of Boston issue. He and his wife moved to Virginia In 2007, and he became affiliated with Weichert Realtor’s Vienna office. Prior to joining Compass, Lex was the #1 Weichert agent in the capital region for three of four sales categories tracked (Sales, Resales, and New Homes). Since then, Lex has steadily increased his business and surrounded himself with some stellar people along the way.  In 2013, he started Lex Lianos and Associates, currently comprised of Jason Goeller, Janet Kang, Daniele Yeonas, Monica Arseneau, Bryan Quang, and Colt Irick. 2018 started a new chapter for the team as they joined Compass, the fastest growing, most innovative brokerage in the country. Compass takes a tech-driven, personalized approach to buying and selling your home, combining a collaborative agent community, in-house creative agency, and the industry’s most tenured leadership team. Lex loves helping people in general, but he particularly enjoys helping them with their real estate needs. Serving people and guiding clients through the buying and selling process is something he is passionate about, and he’s just as committed to helping his teammates grow both professionally and personally. Lex and his team are always eager to help their clients buy and sell their homes with the best outcome, keeping stress at a minimum and even making the process fun! Lex lives in Vienna, VA, with Sheila, his wife of 25 years, their daughter Sophia, and Buddy, their Boston terrier.